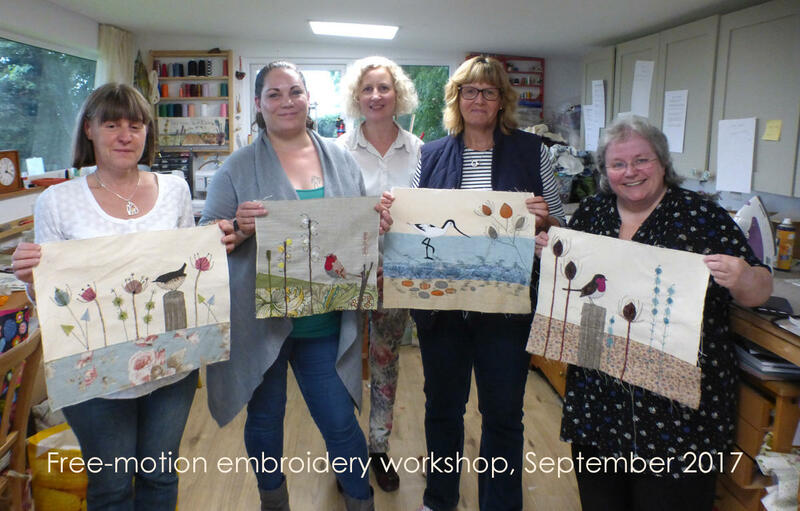 Treat someone special to a gift voucher for a day's creative workshop with me, available for any free motion embroidery workshop. Your voucher will be emailed to you to print out or forward to the recipient, so please make sure you enter a valid email address at checkout. Alternatively you can have it sent by post (UK only). Each voucher comes with a unique code which your recipient can then enter at checkout when they buy their workshop place. You may want to treat your recipient to a greetings card to put their voucher in, rather than have it sent via email. If you'd like the card and voucher sent directly to the recipient, along with a message of your choice, please select your voucher and add 'Greetings Card' from the tick box below. Don't forget to enter your recipient's details in the 'shipping address' section at checkout. Please leave me a message in the 'comments/gift wrap' box at checkout indicating what you'd like me to write in your card (and your preferred choice of card!). 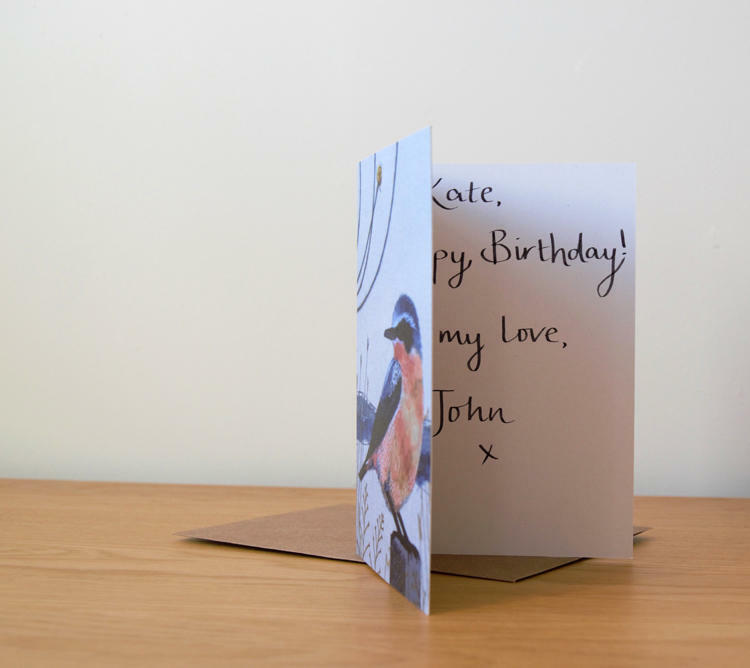 Alternatively you can buy a separate greetings card to write your own message inside from my complete range. Vouchers are valid for 12 months from the date of purchase, unless otherwise stated. 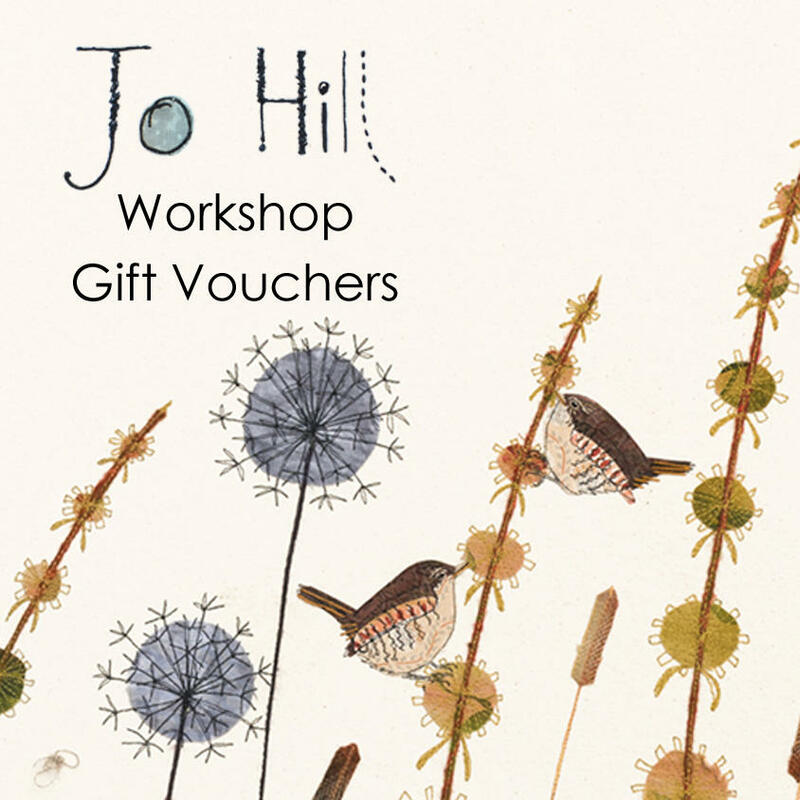 Workshop gift vouchers are available for the different workshops that I teach. 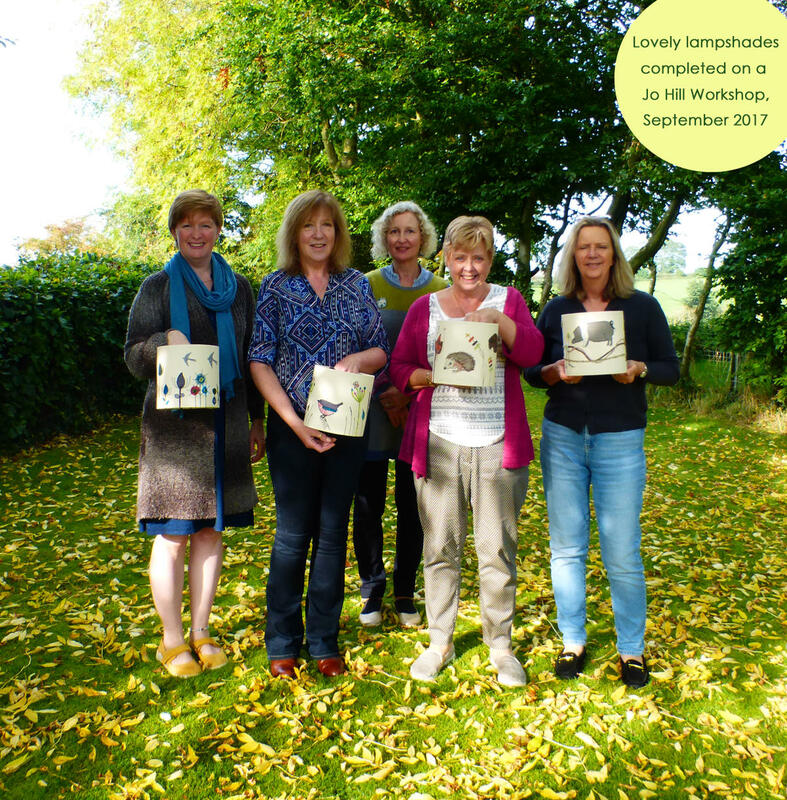 If you're not sure which workshop your recipient would like, please select the 'Workshop Voucher - any' which has a value of £72. It'll work for any item on my website so if there's a difference in price your recipient can either buy an extra gift or I'll refund the difference when they attend the workshop. 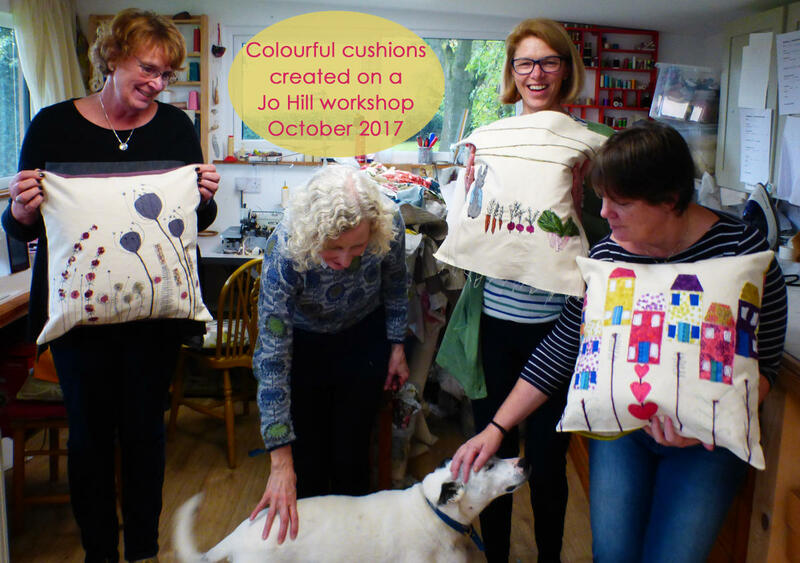 If you'd like to buy a gift voucher for one of my textile pieces or homeware, these are also available here.